AMS Vans LLC. 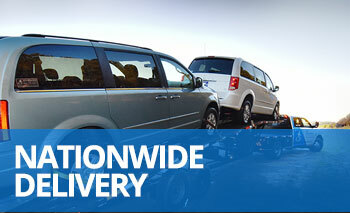 can deliver your wheelchair accessible or handicap van to your home and/or business. We offer nationwide sales and delivery services our wheelchair vans to any city in NH. AMS Vans has a wide selection of both new and certified pre-owned handicap vans and accessible vehicles that have been hand-chosen by our mobility professionals, so you receive a safe and reliable accessible van. Each wheelchair conversion van comes with a brand-new AMS Vans conversion and warranty. Our mobility vans meet the needs of an individual, family or even commercial business, making an AMS Vans Van suitable for most passengers and drivers. You can browse our selection of wheelchair accessible vans for sale in New Hampshire via our online showroom. Depending on the accessible vehicle you choose and your personal finance options, AMS Vans can deliver your handicap van to your door within 24 hours. How's that for service! We can deliver your wheelchair van to any city in New Hampshire, including Claremont, Concord, Manchester and Rochester. 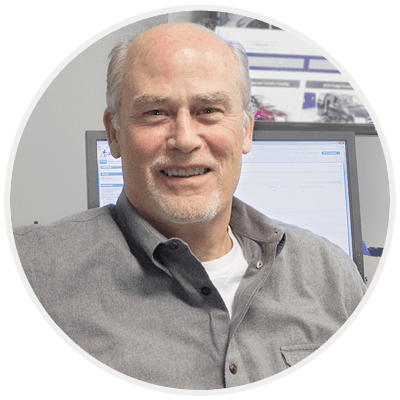 Our AMS Vans mobility consultants can answer all your questions about vehicle selection, safety, finance options, pricing and delivery information. You can speak to them via email or telephone. AMS Vans offers a low-price guarantee. We offer handicap vans at prices often $10,000 lower than the competition, and that includes any used VMI and used Braun dealers in NH. Give us a call today to learn more about the mobility freedom you can get with a wheelchair van from AMS Vans at 1.800.775.VANS (8267).